Tis’ the cookie season once again. It seems that everyone is either making them, giving them, or receiving them, and then of course, we are all eating them! The holidays and cookies just tend to go hand in hand. Some of my fondest Christmas memories as a little kid are in the kitchen making Spritz cookies with my mom. We would stand at the center island for hours each day making dough, greasing cookie sheets, and sprinkling the tops of our cookie cut outs. I think our tiny house could have been heated solely by the oven during cookie-making week! Thankfully, our cookies have evolved since these days and we no longer make Spritz cookies, which might as well be butter packets with sprinkles (superrrrr fattening). Instead, our new favorite holiday cookies are these Mixed Nut Turtles, which have a decadent layer of chocolate to top them off! It’s a nice change from the classic chocolate chip, snicker doodle, and oatmeal raisin. Put these on a tray of assorted cookies at a party, they will surely be the first to go. There is just something irresistible about the saltiness of the nuts contrasting the sweetness of the chocolate and cookie dough. 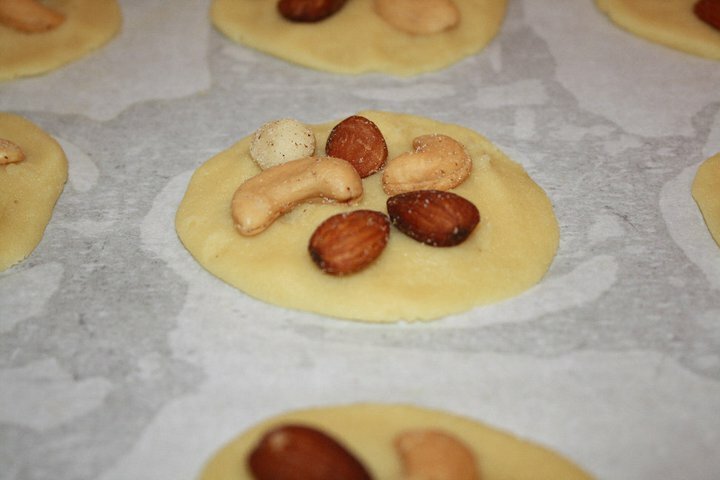 The texture is great too, because the cookie is a little soft and the nuts are nice and crunchy. (Warning: May cause euphoria). The dough is very easy to make. I have never had a problem attaining the right consistency, as long as you make sure the butter is room-temperature before you use it (I cheat and throw mine in the microwave on defrost for a few seconds just to be sure!). They are the ultimate holiday cookie though so I encourage you to try them! Preheat oven to 350 degrees. 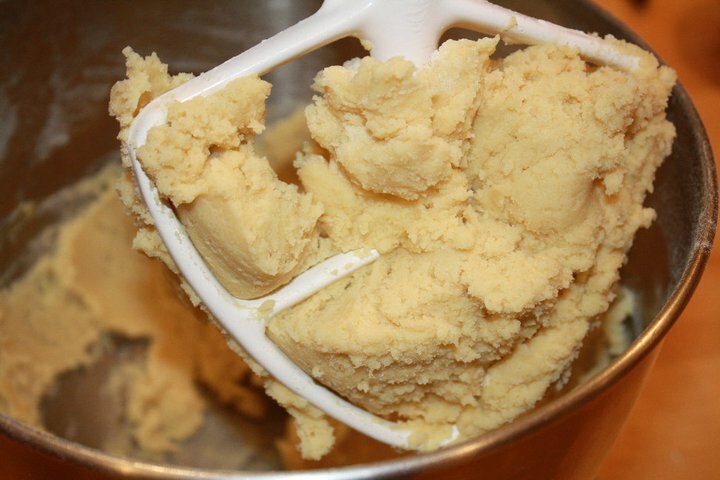 Beat the butter at a medium speed with an electric mixer (fitted with paddle attachment) until creamy. Gradually add sugar, beating well. Add egg yolk and vanilla, scrapping down sides. Add flour to butter mixture, beating until just blended. Using two spoons, drop dough onto cookie sheet about 2 inches apart. Flatten each ball into a 2-inch circle, using fingers. Firmly press nuts into the tops of cookies. Bake for 10 to 12 minutes or until edges are lightly browned (I like to rotate my pans half way through). Cool on baking sheets for 1 minute and then remove cookies and transfer to wire racks to cool completely. 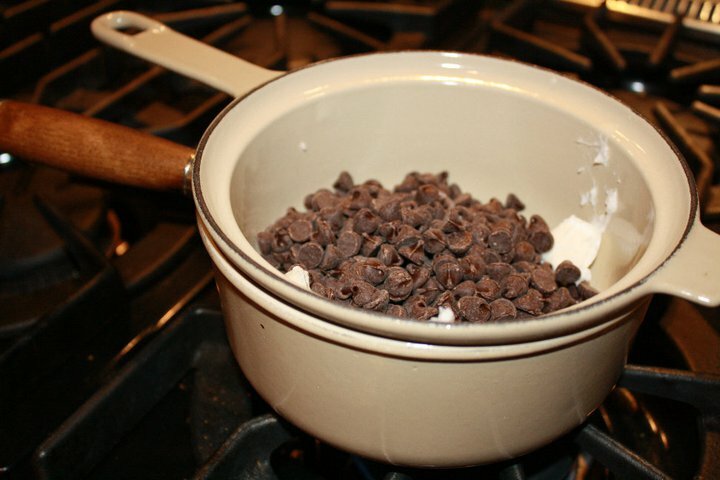 Place chocolate and shortening in top of a double boiler over hot water, stirring until melted. 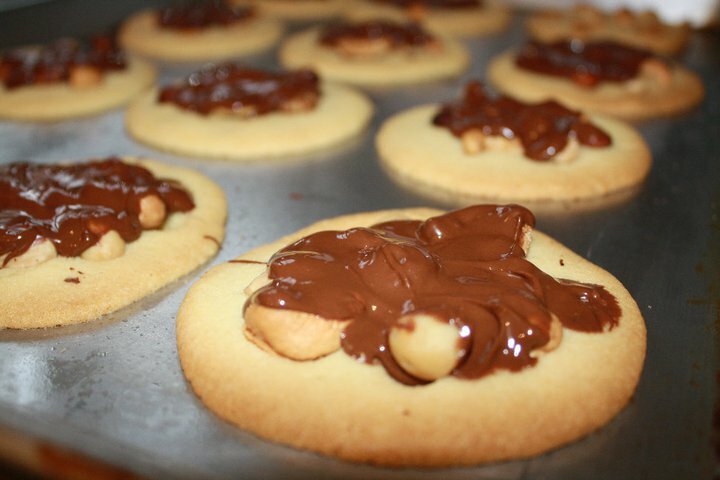 Spoon the chocolate on top of the cookies, concentrating on the center and nuts. Let stand until chocolate hardens. Serve and Enjoy! edit office documents and files. Just look around then in a while, but without getting to sleep again. The fact that cheap android 2.
apps, which is on the rise, and not have to offer.